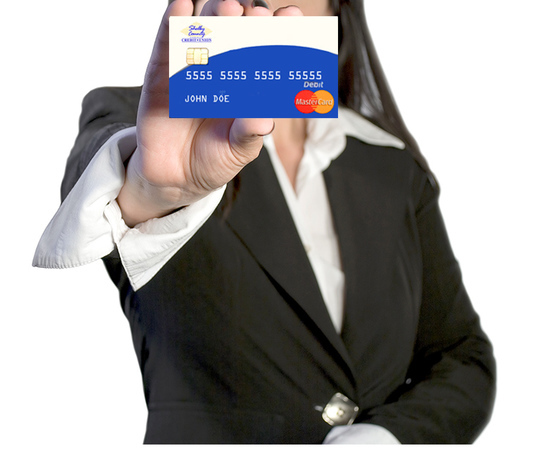 You will need your new card number and last four digits of your social security number. Once your card is activated, you can set your PIN using this toll free number. Insert your card “chip first” into the terminal. Once inserted, your card must remain in the terminal until the terminal indicates you are to remove your card. Follow the prompts on the terminal and enter your PIN or sign to complete the transaction. Remove your card only when prompted to do so by the payment terminals.